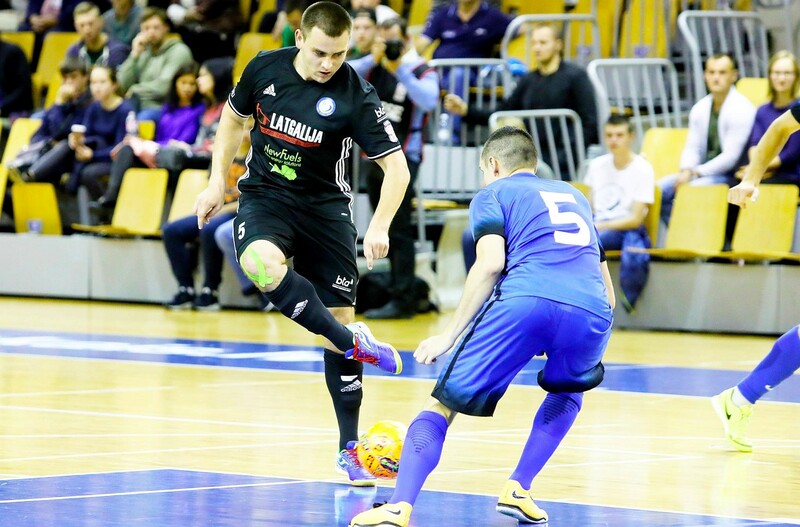 A new season of the indoor football 2017 was opened on the 22nd September in the Olympic centre “ELEKTRUM” in Riga with the match of Latvian Super Cup 2017 of indoor football. 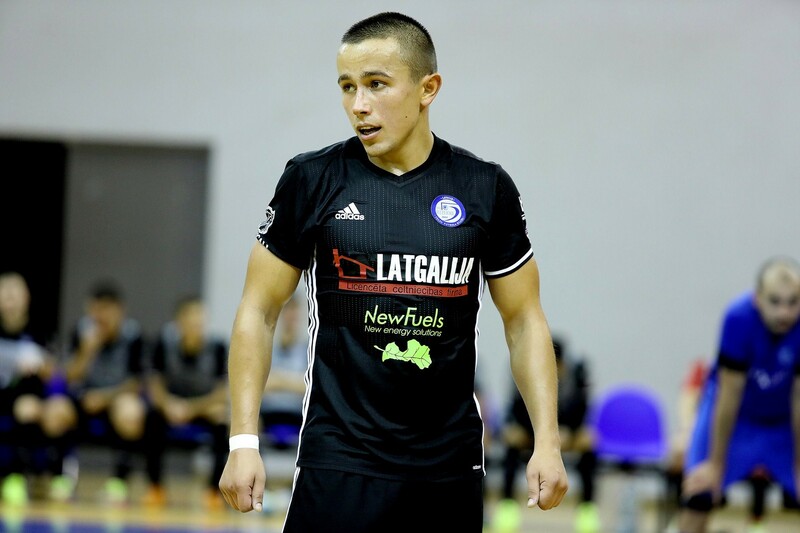 Starting with this season “NewFuels” RSEZ SIA is a sponsor of a perspective indoor football team from Rezekne – “TFK REZEKNE” (http://www.rezekne-tfk.lv/). 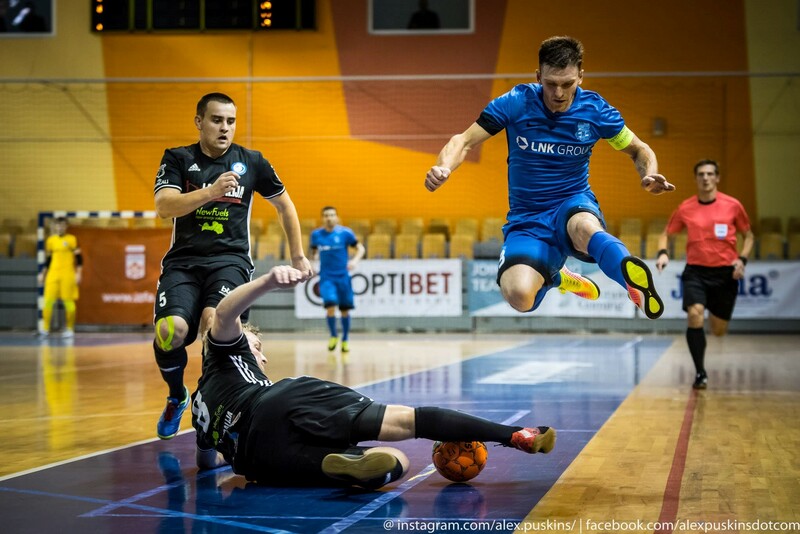 We will be happy to promote events of such a level and invite all the employees to support the “TFK REZEKNE” team in future matches! 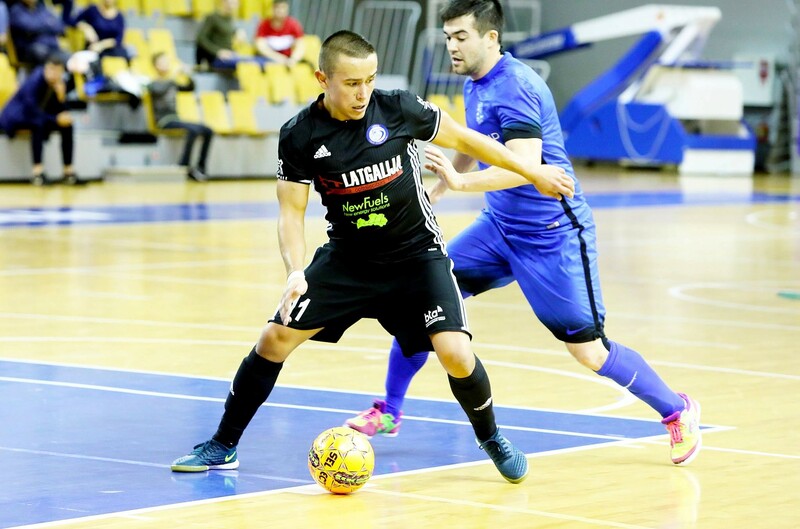 We want to express our gratitude to the founder and the head coach of the club “TFK REZEKNE” Vitalijs Voskans for the great work done and promotion of the indoor football movement in Latvia.